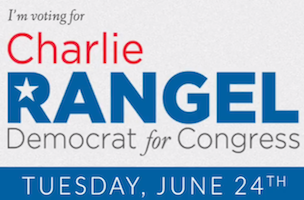 Quite possibly the worst audio clip of the day is one encouraging voters in New York’s 13th District to vote today for Charlie Rangel for Congress. So bad. So, so bad.